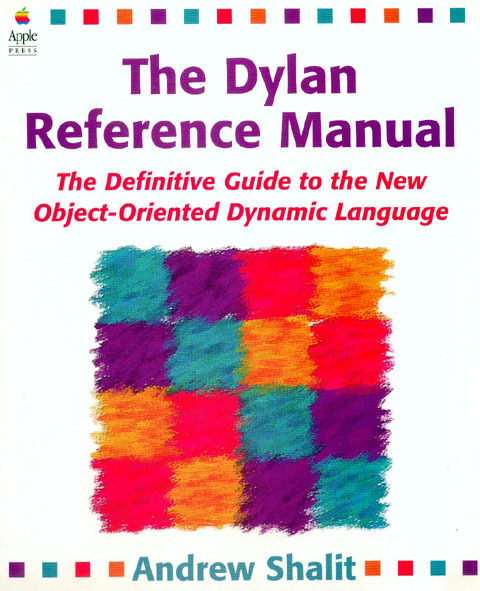 How Does Dylan Stack Up? 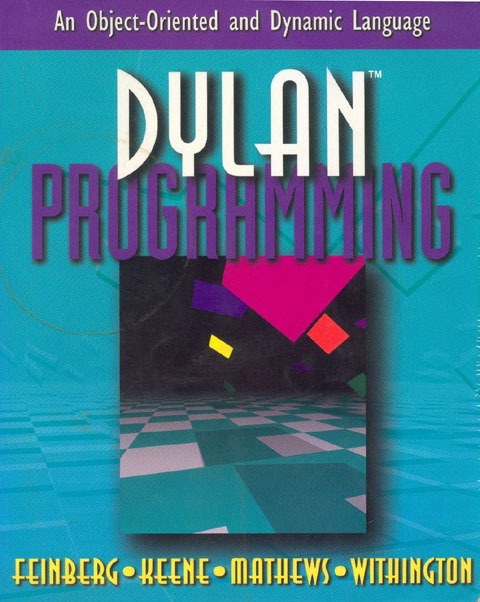 Dylan, rather than focus on brushing up those Java or .NET skills? eating”—or at least in the contest results. linking to a more detailed analysis of the work done.